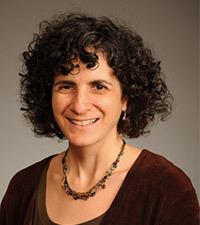 The UW Department of Family Medicine and Community Health’s (DFMCH) Nancy Pandhi, MD, MPH, PhD, and Rachel Grob, MA, PhD (also of the University of Wisconsin-Madison’s Center for Patient Partnerships), are collaborators on healthexperiencesusa.org, a new web-based resource that identifies patterns and variation in patient experiences and presents them in patients’ own words. 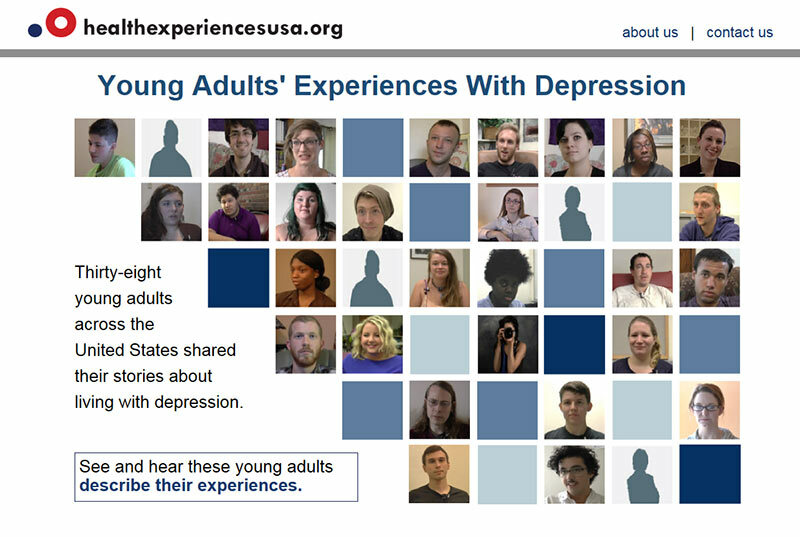 Launched in July, the website’s first module shows young adults’ experience with depression through first-person video narratives, audiorecordings and text. The narratives are grouped into categories such as first experiences with depression, living with depression and getting help. Specific topics within each category provide more detail. Organizing the site in this way can help patients, families, caregivers, health care professionals, educators, researchers and policy makers better understand depression—from the patient’s perspective. In an article in the Milwaukee Journal-Sentinel, she explained how watching the videos can help clinicians learn to use specific words, such as “numbness” or “hollow,” that can help build a bond with patients. Mental illnesses, including depression, affect one in four people in the U.S. and are the leading cause of disability. The majority of people who suffer from depression go untreated or receive inadequate treatment, often because they fail to recognize or understand the first signs of depression early in life. The research methodology behind healthexperiencesusa.org was first developed at Oxford University. A similar initiative in the United Kingdom, healthtalk.org, now hosts more than 85 modules and received almost two million visits from the U.S. in 2015. It’s the first time those methods have been used in the U.S. Specifically, it ensures patient diversity not only in terms of ethnicity, gender and sexuality, but also educational level, rural/urban/suburban background and personality, she explained in an article in the Wisconsin State Journal. Over time, healthexperiences.usa will expand to include new modules with additional conditions. Those will be produced by Drs. 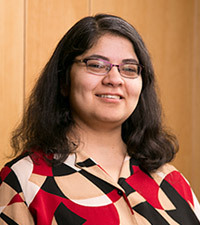 Grob and Pandhi, along with colleagues at Oregon Health & Sciences University, Johns Hopkins University and Yale University—all of whom are part of the Health Experiences Research Network that’s implementing this work in the United States. Meanwhile, Drs. Pandhi and Grob are working hard to disseminate the module on young adults’ experiences with depression far and wide. They encourage others to explore this new resource themselves, and pass the healthexperiencesusa.org URL on to others.